A luxurious hand wash to treat your hands. 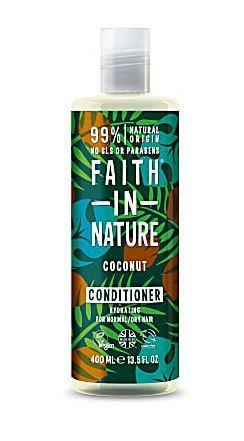 Faith in Nature have used Organic Coconut as a luxury ingredient to delight for your senses. 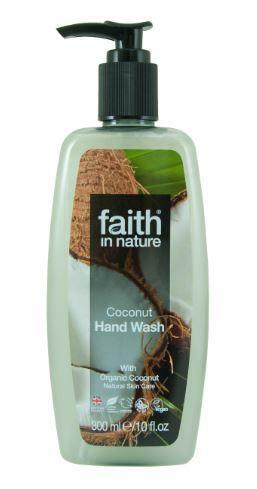 How to use Faith in Nature Coconut Hand Wash; Apply to wet hands, massage together to create a lather, rinse off and dry thoroughly.